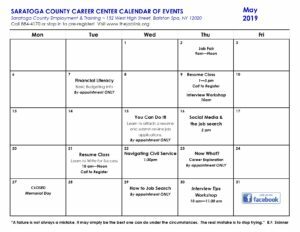 The Saratoga County Career Center has a variety of reemployment services available for job seeker and recruitment services for our business customers. 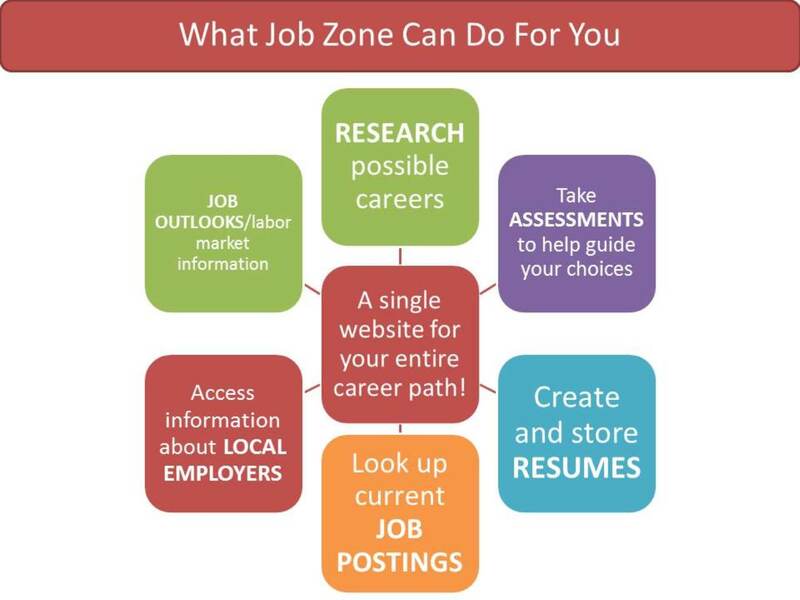 Let our Professional Staff of Career Counselors help you to get your new career started today. 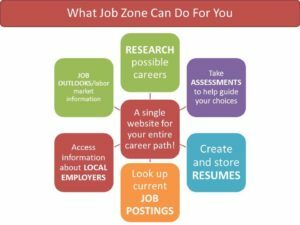 All have comprehensive Career Center offer the following services that can be tailored to meet your specific job seeking need. Free internet, fax, copier, scanning and telephone are available for all job seekers. 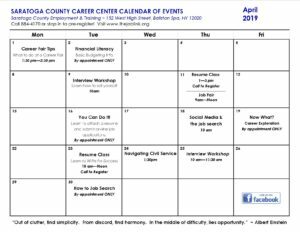 Check out our monthly calendar of events for a through description of the workshops we offer. 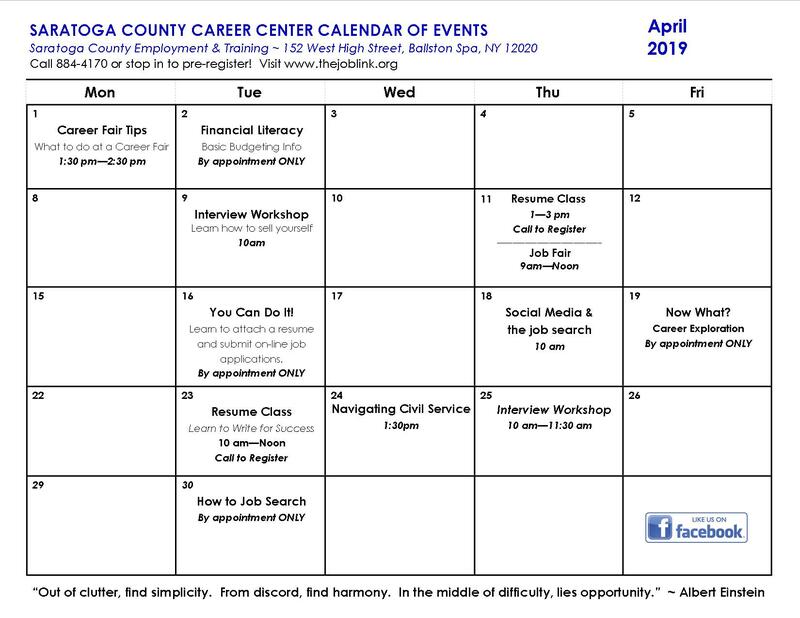 Job Recruitment events are held int The Saratoga County Career Center on the first Thursday of every month. 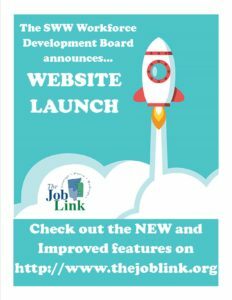 Business services include recruitment assistance, interview space, labor market information, grant opportunity information, job postings and workforce reduction assistance. 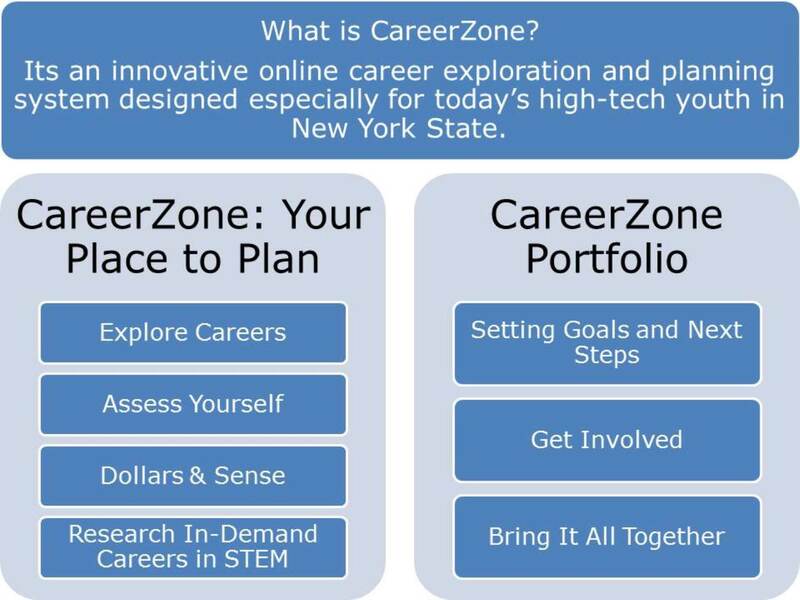 To post a job with the New York State Department of Labor utilize this link. 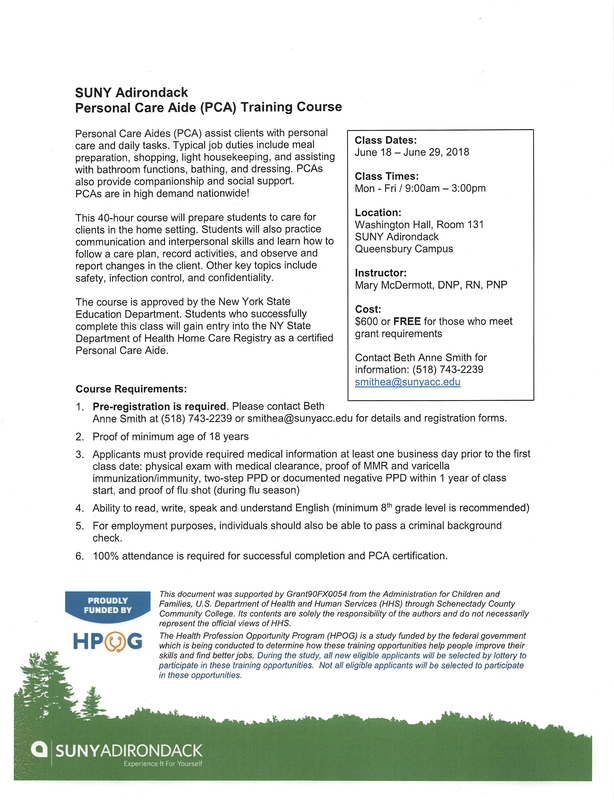 For further information regarding recruitment services please contact Kimberly.Haviland@labor.ny.gov. The Department also administers the Community Work Order Program which works with local courts to place eligible offenders in supervised community service work as an alternative to incarceration. 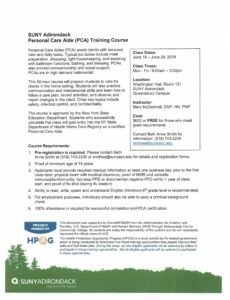 For more information contact Sheryl Morrow at smorrow@saratogacountyny.gov. 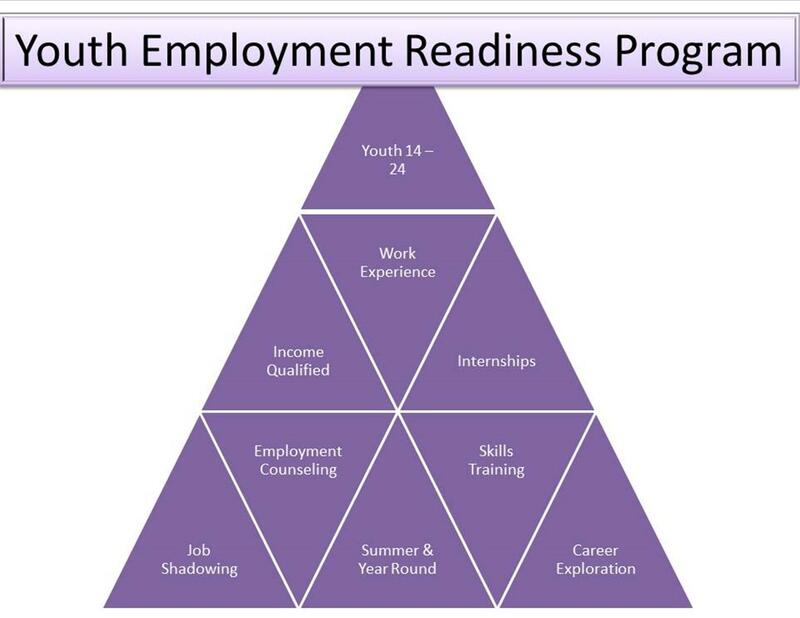 The Summer Youth Employment Program (SYEP) is a grant funded work experience program for youth. Youth must apply for the program annually and it is income based. 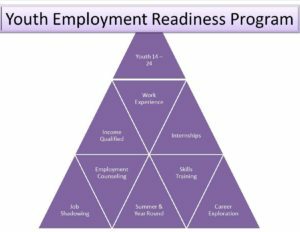 The purpose of the program is to provide summer work experience and training to qualified youth to help them develop the skills they need to succeed in the workforce. See the link below for the 2019 SYEP Pre-Application. 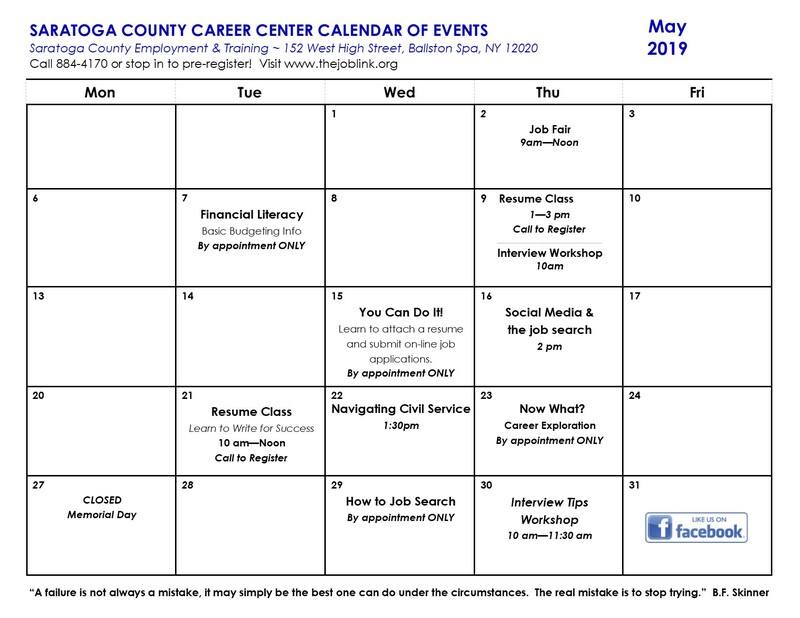 Please contact Katherine Raymond at kraymond@saratogacountyny.gov for more information. Are you interested in improving your skills through online training? If you live in Saratoga County ask at the One-Stop for information about a one time, 90-day license. If you qualify, Metrix Learning accounts are free to you and allow you 24/7 access to 1,000’s of courses and assessments online. 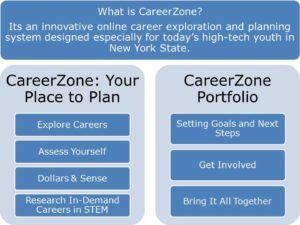 The course catalog includes training for workplace readiness, computer literacy and job skills development. 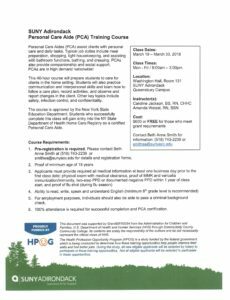 Courses and assessments include but are not limited to: Microsoft Office (Word, Excel, Access, PowerPoint), Management and Leadership, Finance and Accounting, Webpage Design, Sales and Marketing and Computer Technology. 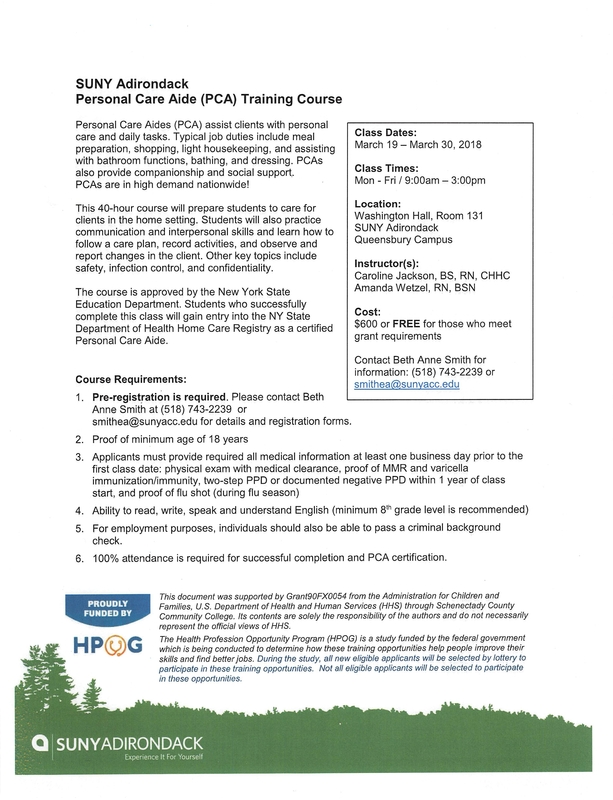 There are also licenses available for healthcare education courses. Test your skills. Learn new skills. Discover Metrix Learning!